This recipe was featured in a blog post on The Recipe Girl blog: Portuguese Dinner Party. 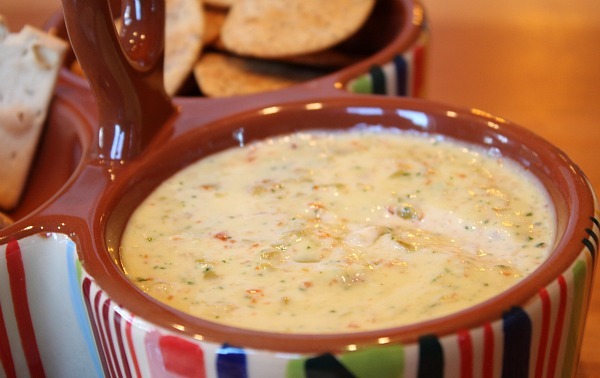 This is a silky, creamy dip that is excellent served with vegetables or flatbread. 1. Add milk, anchovies, garlic, two thirds of the cilantro, and the pepper to a blender and pulse to combine. With the motor running, pour the oil in what the Portuguese call a fio, or fine thread. Keep whirring until the oil is incorporated and the mixture thickens, 30 to 40 seconds. 2. Scrape the dip into a serving bowl and stir in the olives. Mince the remaining cilantro, sprinkle on top, and serve. *Don't make this in a food processor. The bowls of most processors are too large to allow the scant amount of ingredients to whip up to the right consistency. A small, narrow blender, a mini chop or a handheld blender works best. 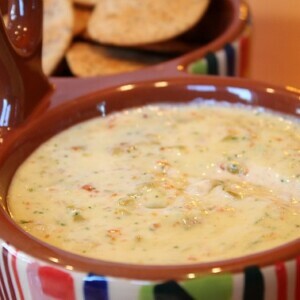 *This can also be used as a topping for grilled fish.